This Week in the Window! This week's window incorporates on-trend tones of blue and gold, as well as scenes that celebrate nature as summer comes to a close. It features pieces from Sam Toft, Debbie Boon, Graeme Lothian and Melvyn Evans. 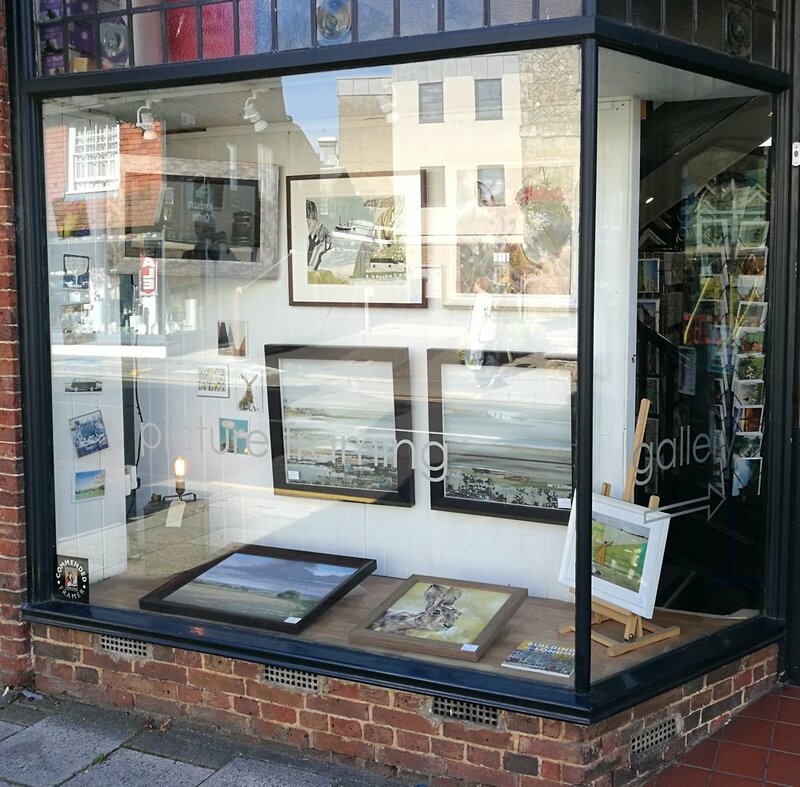 Feel free to come and view our window and see the other pieces of artwork that we have on display in our upstairs gallery!